Flowers are general designs for all types of flowers. 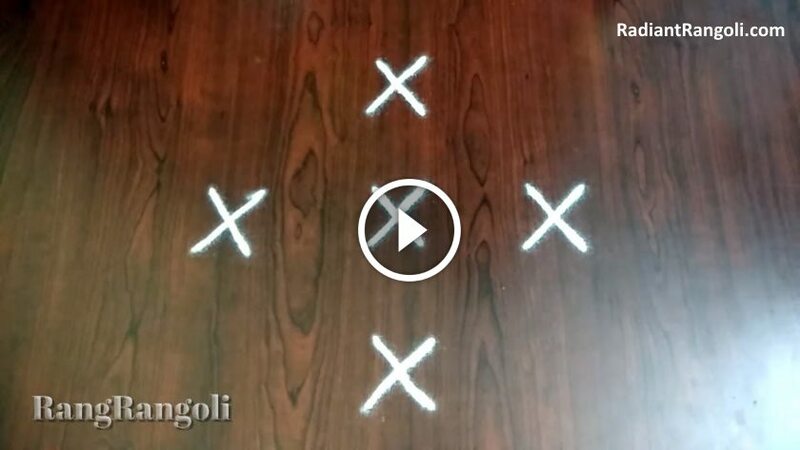 They can be added in any form and they themselves create pattern sizes for rangolis. 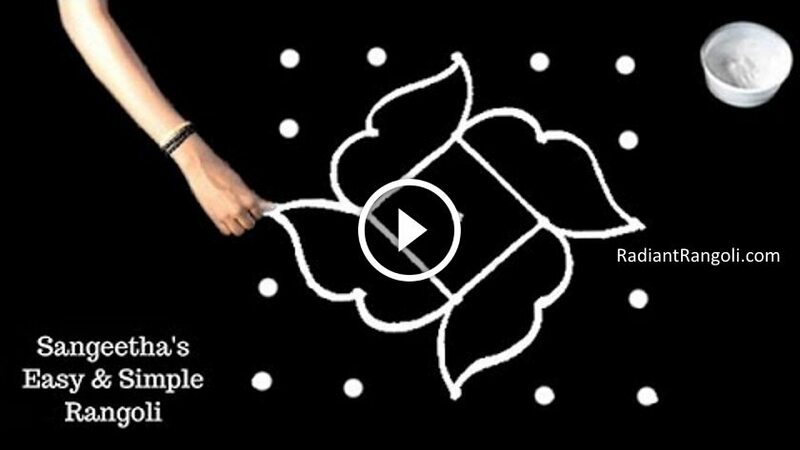 Rose is one of the people’s favorite flowers, and Rose’s Rangolis has become quite common now. 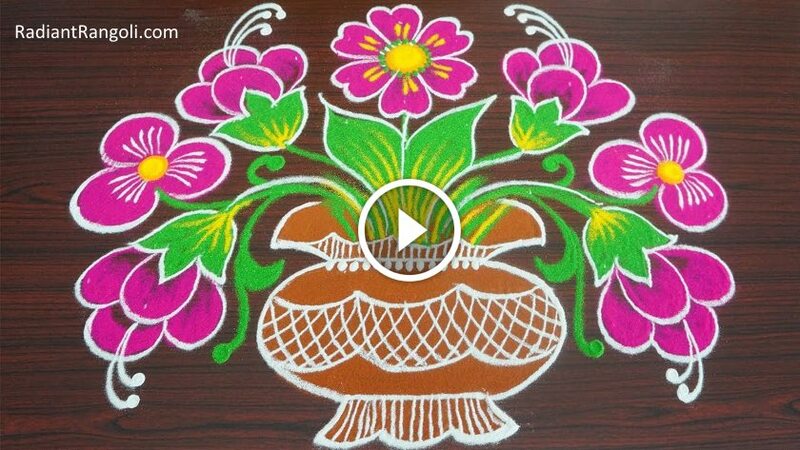 Today we are talking about Rangoli designs with rose flowers. 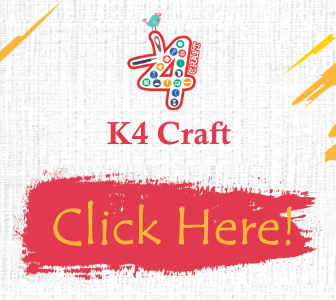 ROse Kollam is shared in this post. Two Columns with rose flowers as themes for the Rangolis. The first one is a very beautiful single-rose flower, drawn and colorful with bright color powder. Additional details are given on flower petals to give more depth to the design. The leaves are drawn and painted with a bright green color. 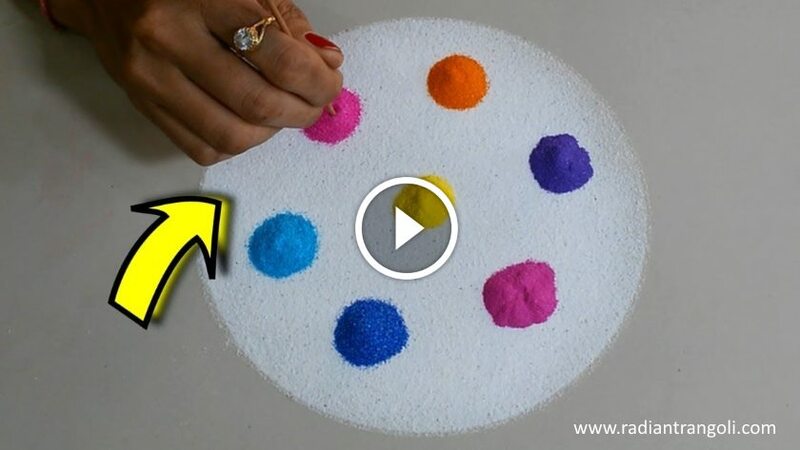 Kolam has been underlined with white colorful powder for highlighting.